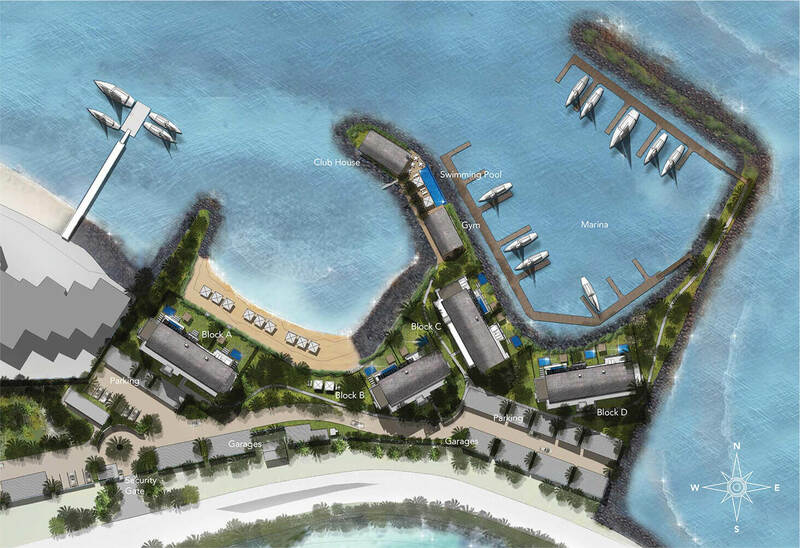 Pangia Beach is much more than just a luxury boutique development. It is also a story of love, legacy and homecoming, epitomising a daughter’s devotion to her father and her birthplace. 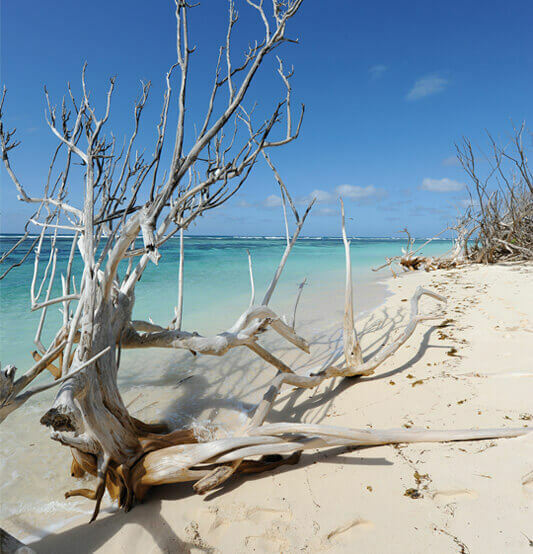 Always a great admirer of the natural beauty of the Seychelles, Panos Papakokkinos purchased a parcel of beachfront property on Mahé, with the vision that one day it would be the site of a beautiful residential complex and marina. Sadly, Panos passed away before his plans came to fruition. However, the spirit and vision of the late Panos remains, as his daughter Georgia and her husband, Vincent, have moved back from London to the Seychelles to take the lead in crafting his legacy. The name Pangia is derived from the first three letters of Panos’ name and the last three letters of Georgia’s name, further symbolizing that the project was begun by a father and will be completed by his daughter. In order to represent Pangia Beach’s story of eternal love, sacrifice, passion and homecoming, the developer chose the cutaway of a nautilus shell as their logo. The nautilus is one of the most beautiful water creatures and features the best natural example of a logarithmic spiral, which represents the golden mean, a number that goes on until infinity. As such, the Pangia Beach logo further symbolises infinite love and an eternal family bond. Pangia Beach is best described as a luxury boutique residence where the ultimate in style meets impeccable design. Here, this island-style development pairs curved roofs with light-coloured stone, textured concrete walls, granite-clad detailing and lime-washed, wooden decorative elements, all framed by the beauty of nature. Split over four buildings, Pangia Beach offers a variety of property sizes from one to four bedroom freehold apartments, to spectacular three or four bedroom penthouses with direct lift access and their own infinity pools, making them unique in the Seychelles. Over and above the chic, individual apartment attributes, the Pangia Beach estate also includes a club house with infinity pool, state-of-the-art gym and marina with private moorings. Homeowners also enjoy direct beach access, 24-hour security, lifts, carports and secure garages. The true magic, however, lies in Pangia Beach’s seamless indoor-outdoor design. This allows for a harmonious blend of nature and luxury, where every apartment benefits from uninterrupted sea views, while generously sized terraces grant owners the ability to take full advantage of the enjoyable Seychelles climate.